We have the printing facilities to produce beautiful sharp full-colour print (inc. white) onto almost any surface; hard surfaces or fabric. Application of reflective text and logo or other design is also our specialty; we create reflective garments UK / European suppliers. We custom print for business applications, bespoke promo gifts; personalise for trade-shows, exhibitions, events and onto t-shirts. We also create eye-catching designs; personalised for events & occasions: stag / hen parties & have many great stock designs. Looking for high quality full colour printed garments for your business? 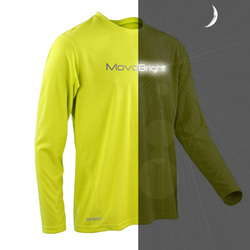 We are the sole supplier of MovoBright reflective garments. 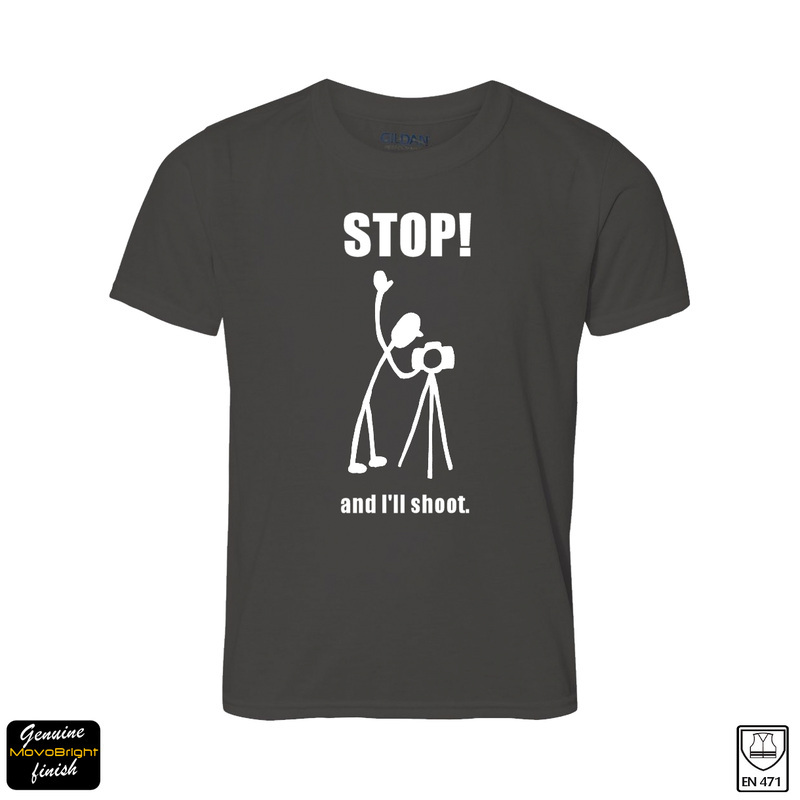 When successful photographer and blogger Phill Connell contacted us with a t-shirt design he wanted to wear when 'doing his thing' we were thrilled to produce very small numbers. The only limitation is your imagination! We print on many items that make your business look outstanding.